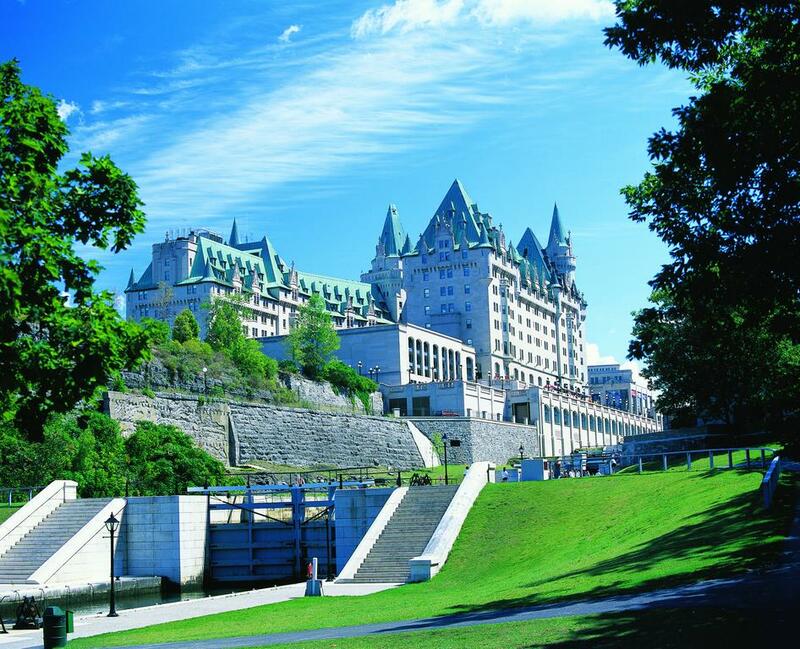 The 2017 ICN Cartel Workshop will take place at the Fairmont Château Laurier in Ottawa, Ontario, Canada. The hotel is located in Ottawa’s downtown core, steps away from the Canadian Parliament Buildings, the Rideau Canal and a number of national museums. The hotel is easily accessible by all means of transportation and taxis are available at the entrance of the hotel. For your convenience, a block of rooms has been reserved for conference attendees.